I have spent a few weeks on the Dohnanyi C major Rhapsody, a piece I have known for many years. Structure and harmony are a key interest of mine and I began to notice how Dohnanyi treats the new motif that he introduces in what I would like to call the ‘development’ section of the Rhapsody, though in fact the piece defies my understanding of the standard forms. This theme and it’s rhythmic, ostinato-like accompaniment has a sinister quality. It’s not the same as the ‘Dies Irae’ plainchant but that’s what it reminds me of. Dohnanyi builds the excitement by compressing the motif as below, eventually hammering out G’s before launching a reprise of his ‘big tune’. Here are other occurrences of this motif. and finally here’s a performance on Youtube by the Hungarian pianist Annie Fischer, who captures the character of each section and plays it quite a bit faster than I can take it. 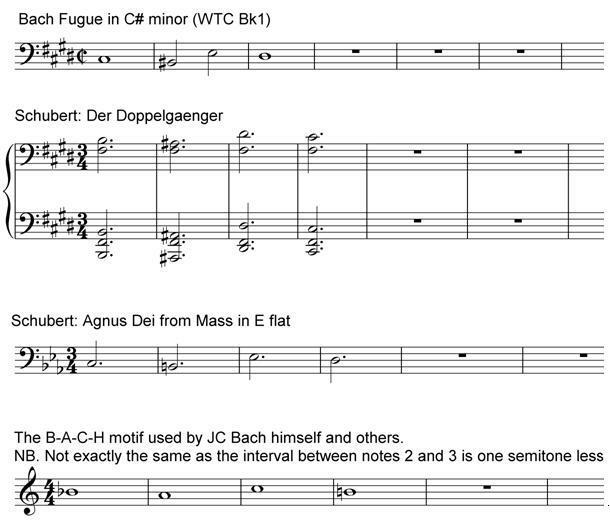 This entry was posted in Piano and tagged Dohnanyi. Bookmark the permalink.